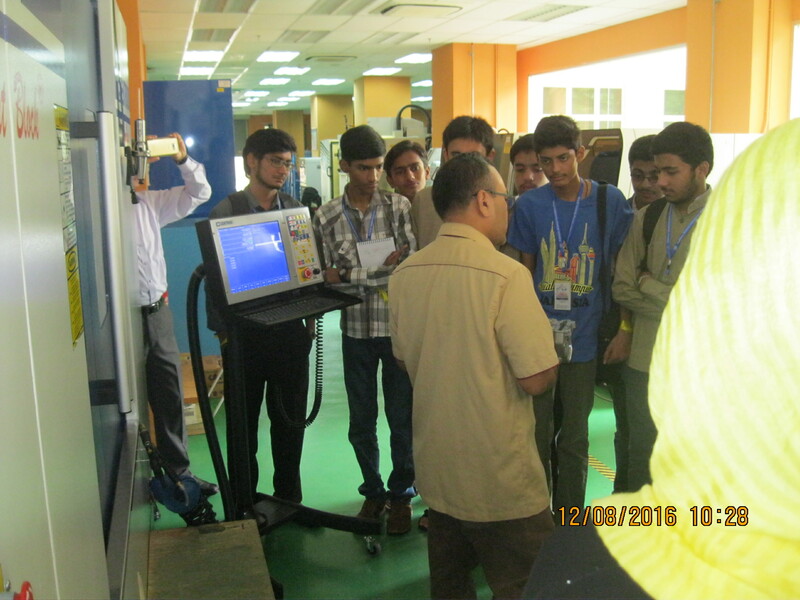 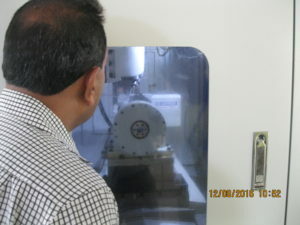 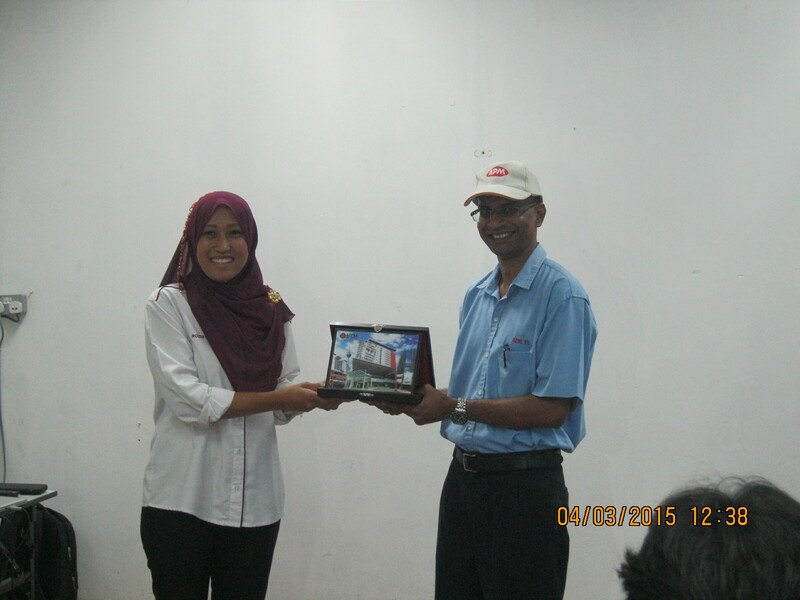 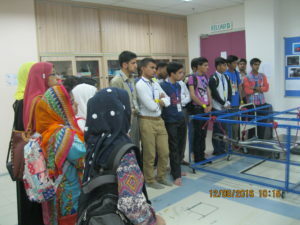 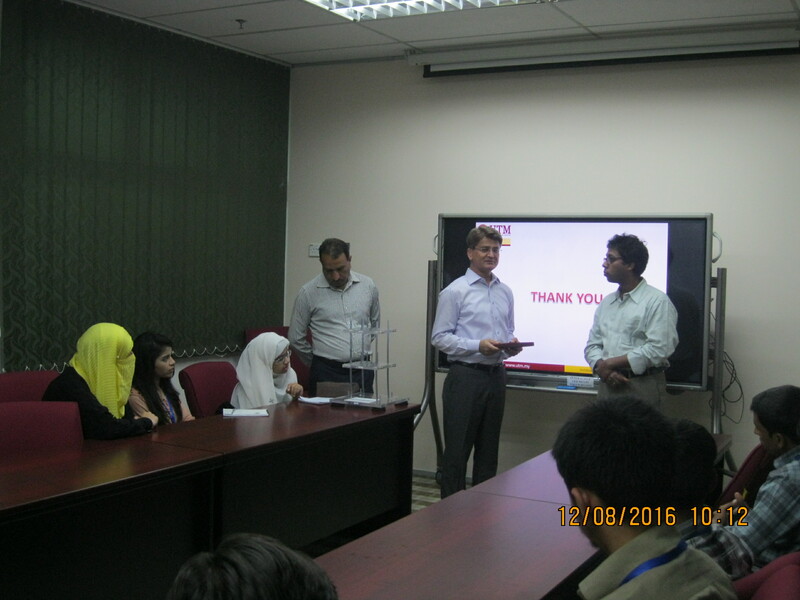 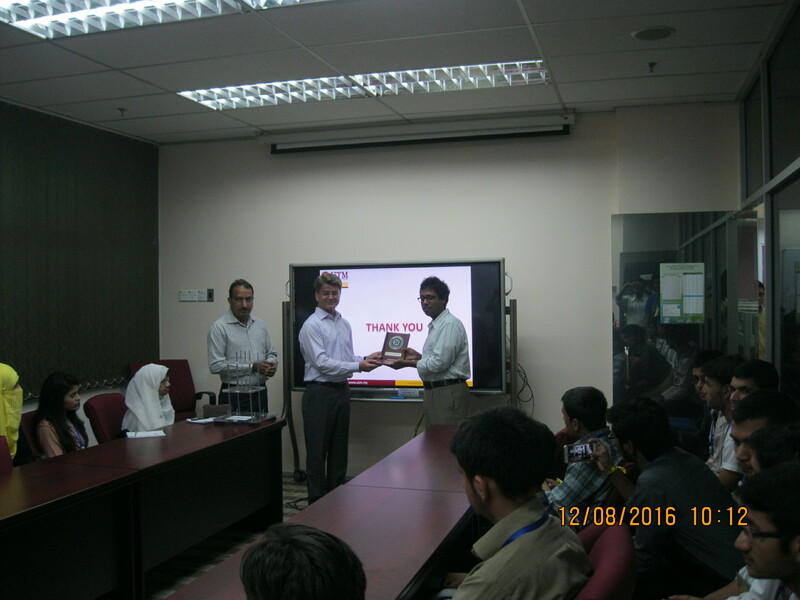 A Industrial Tour to APM Interior Division on 4th March,2015. 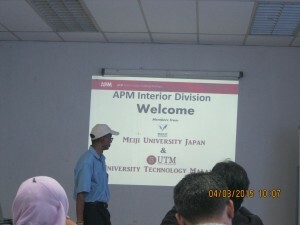 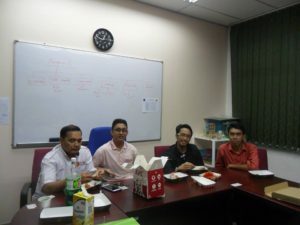 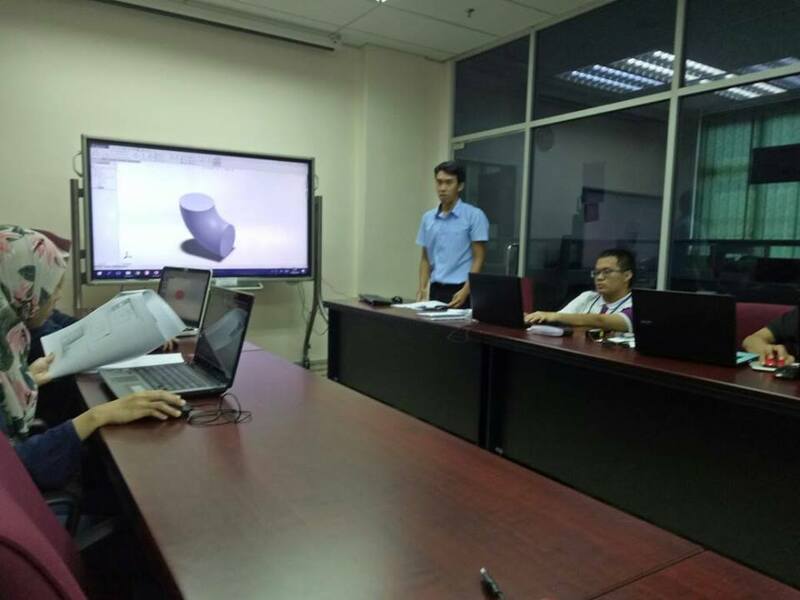 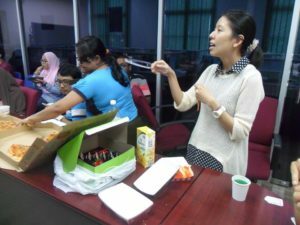 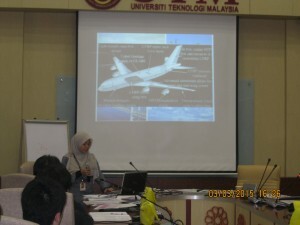 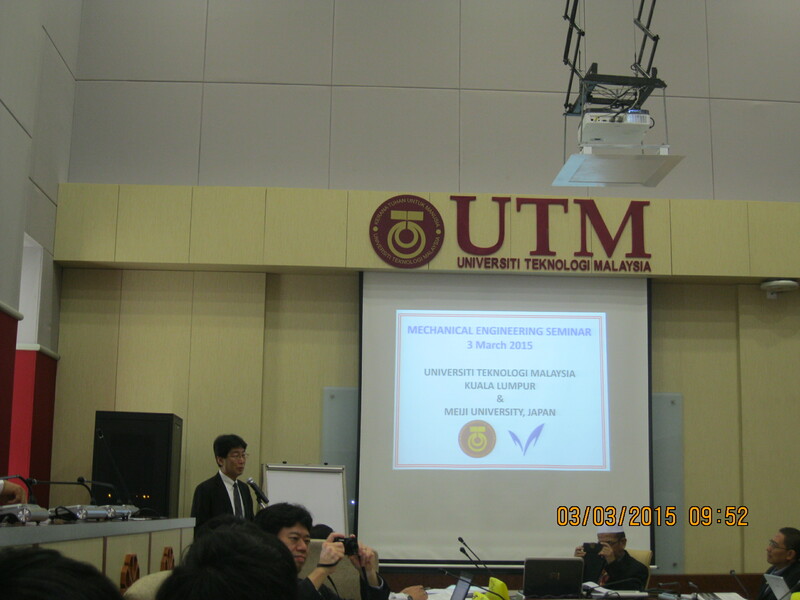 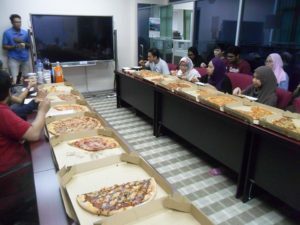 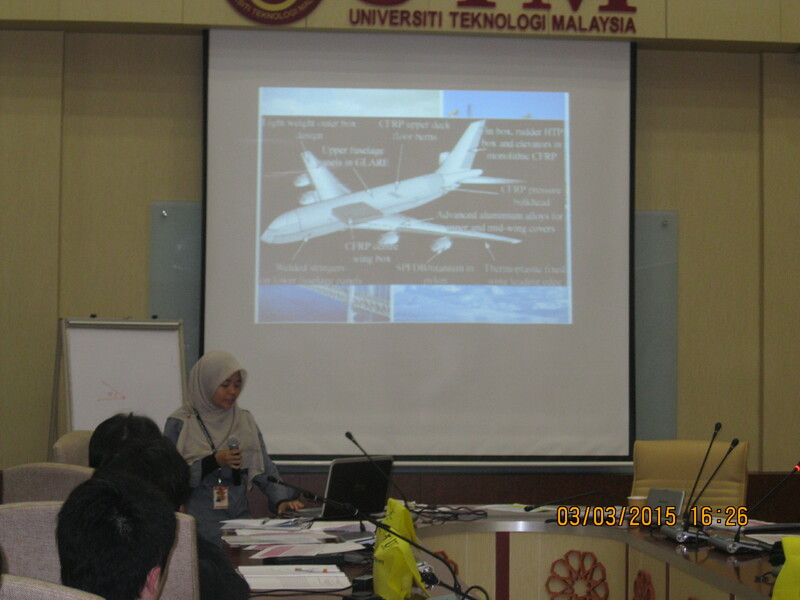 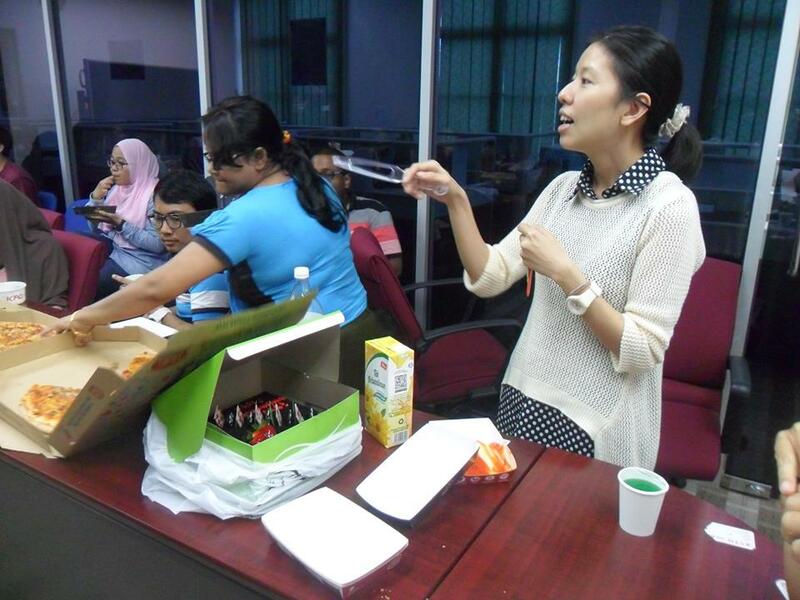 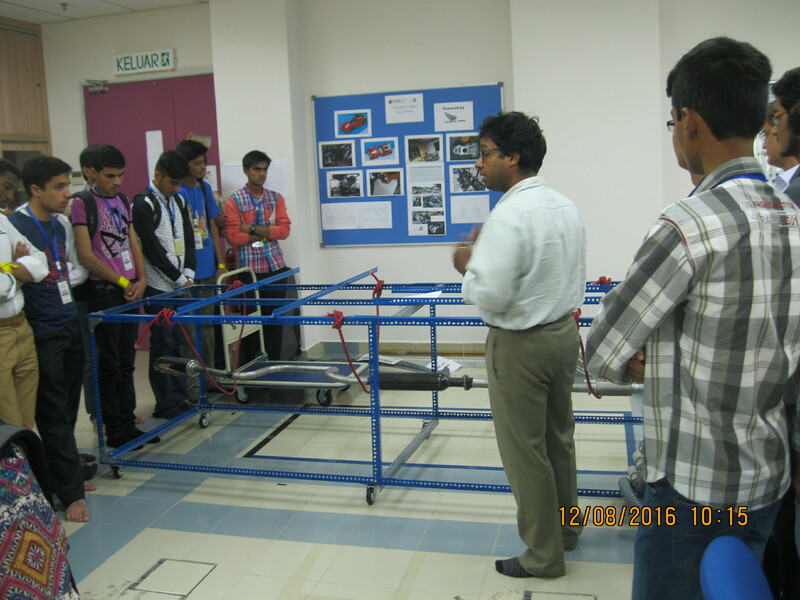 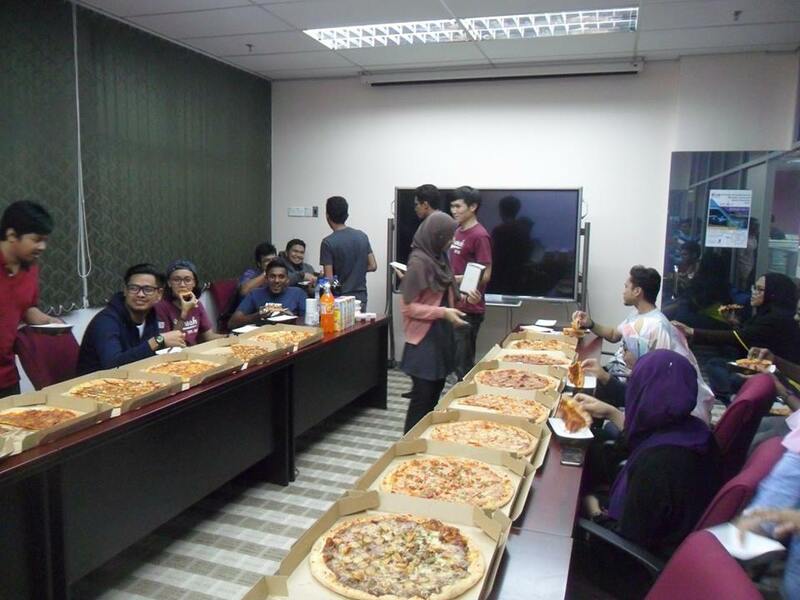 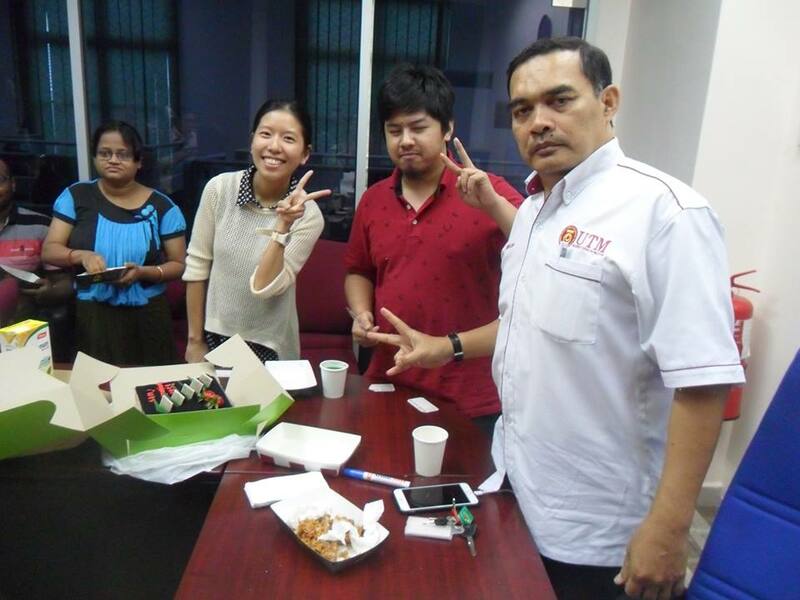 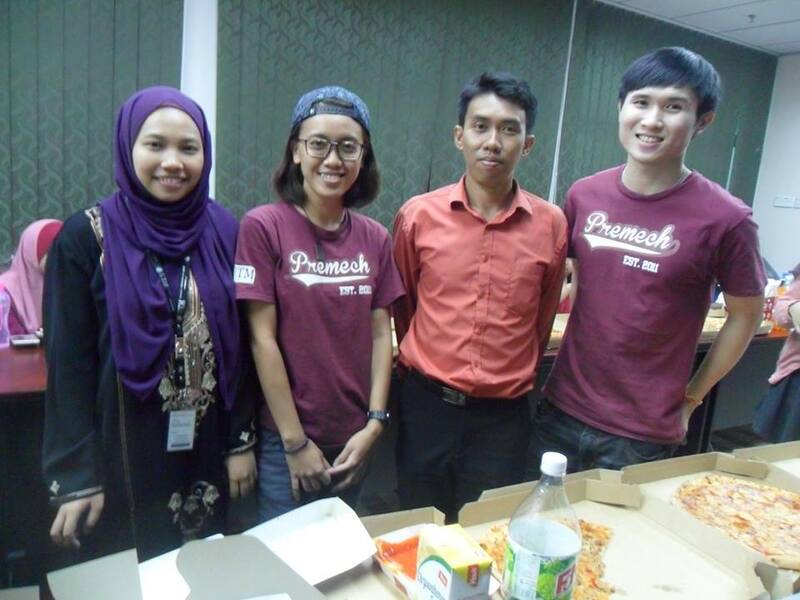 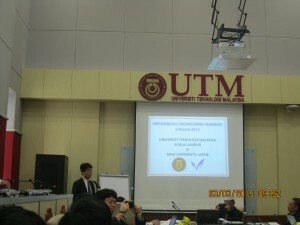 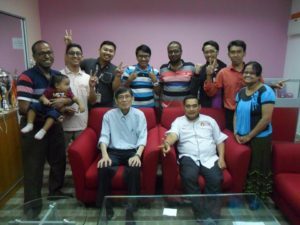 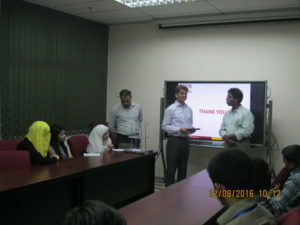 The 1st joint workshop between UTM and Meiji University 3rd March,2015 @UTM Razak School. 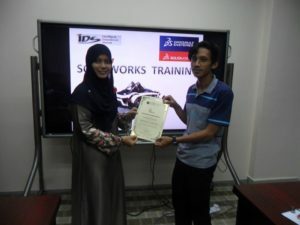 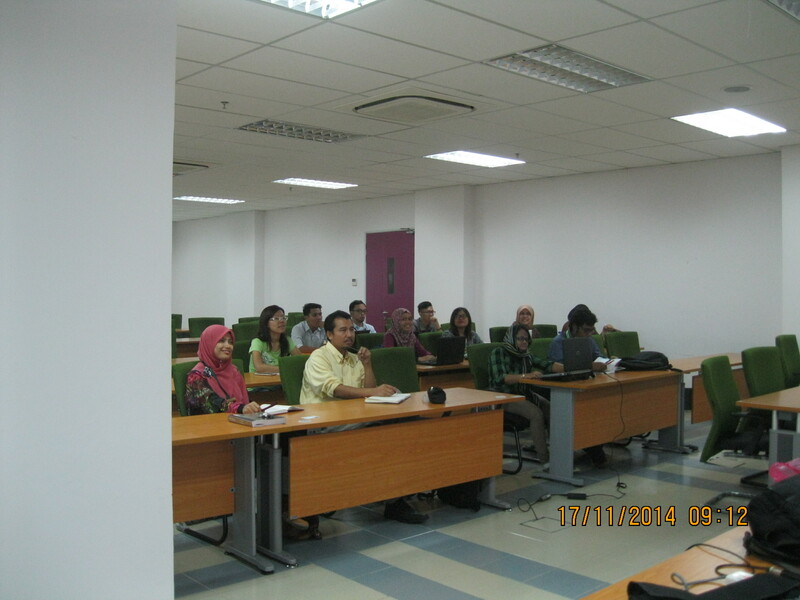 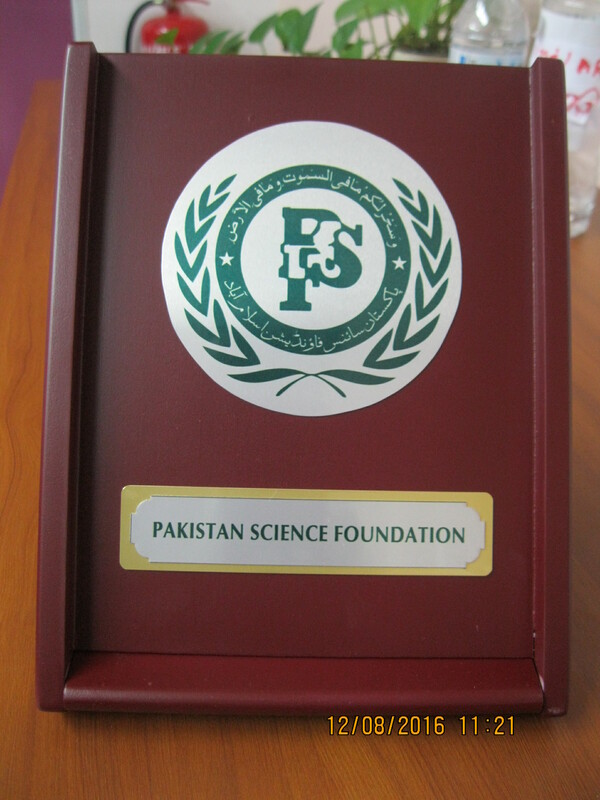 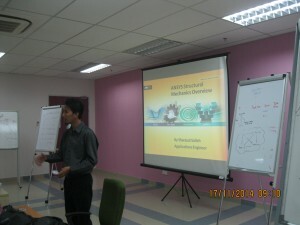 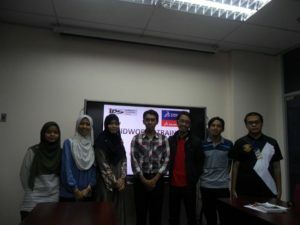 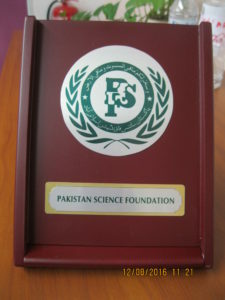 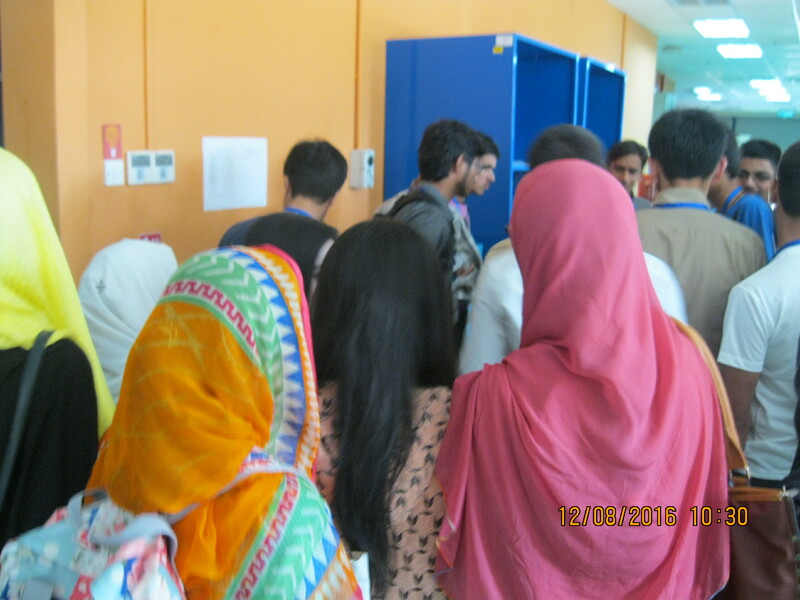 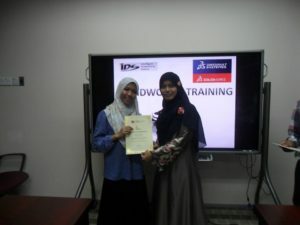 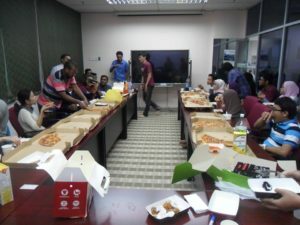 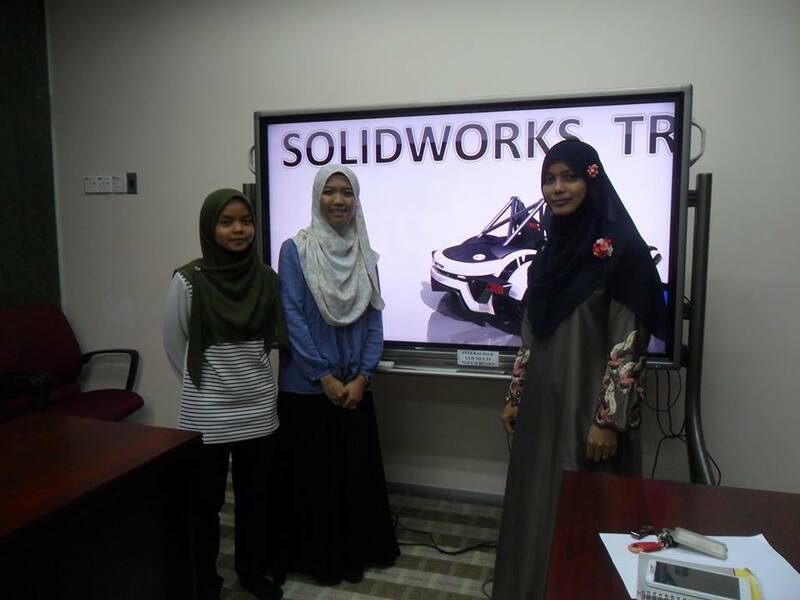 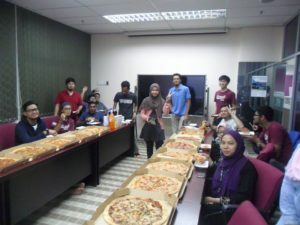 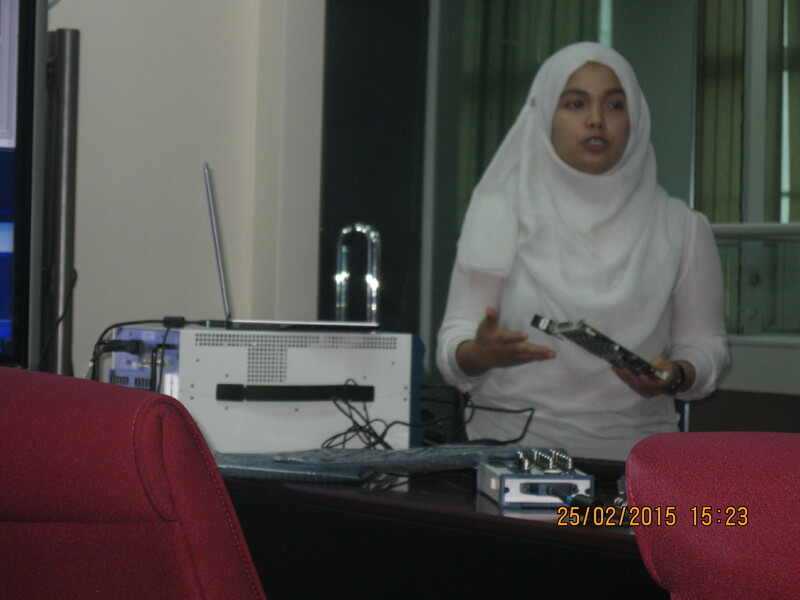 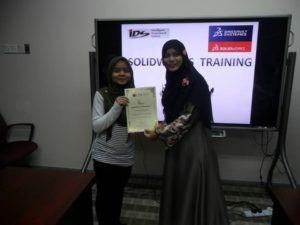 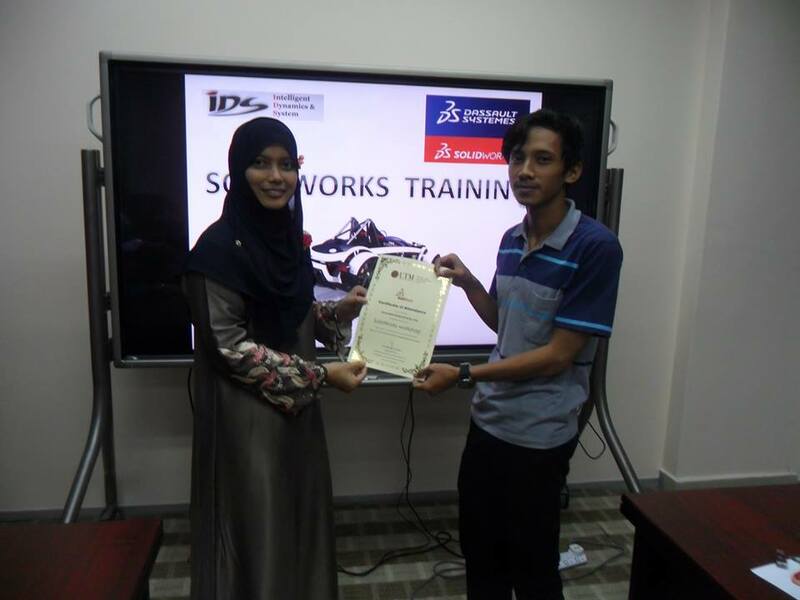 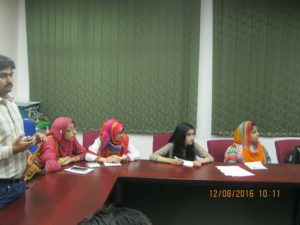 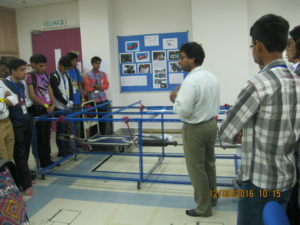 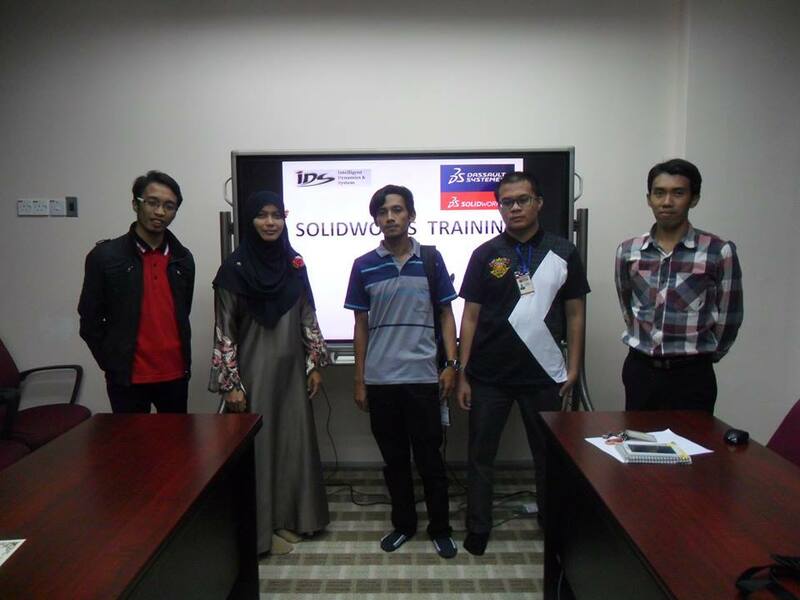 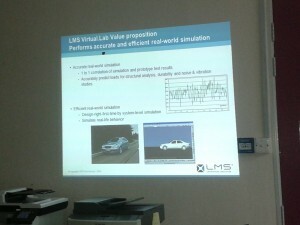 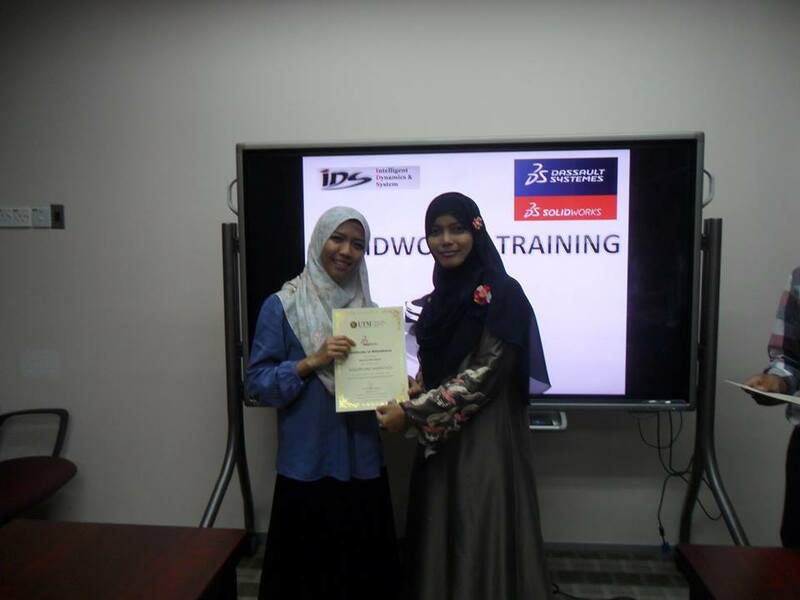 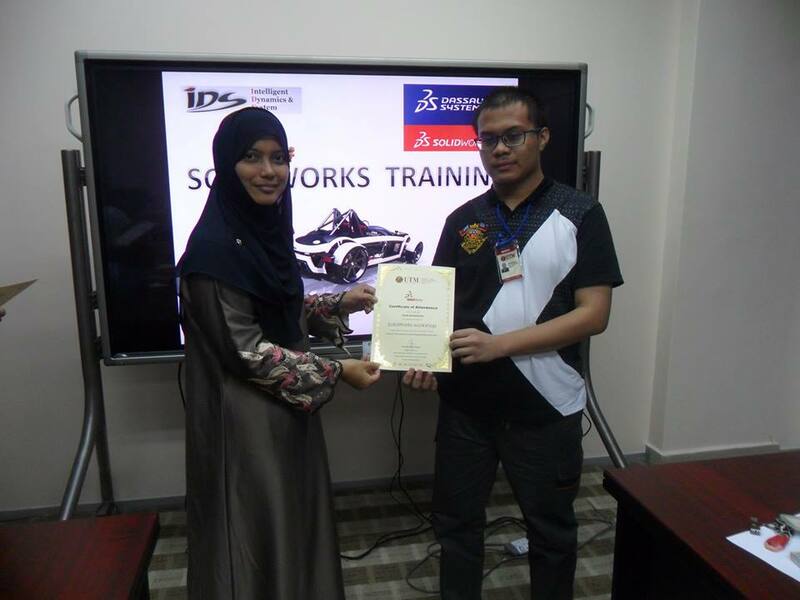 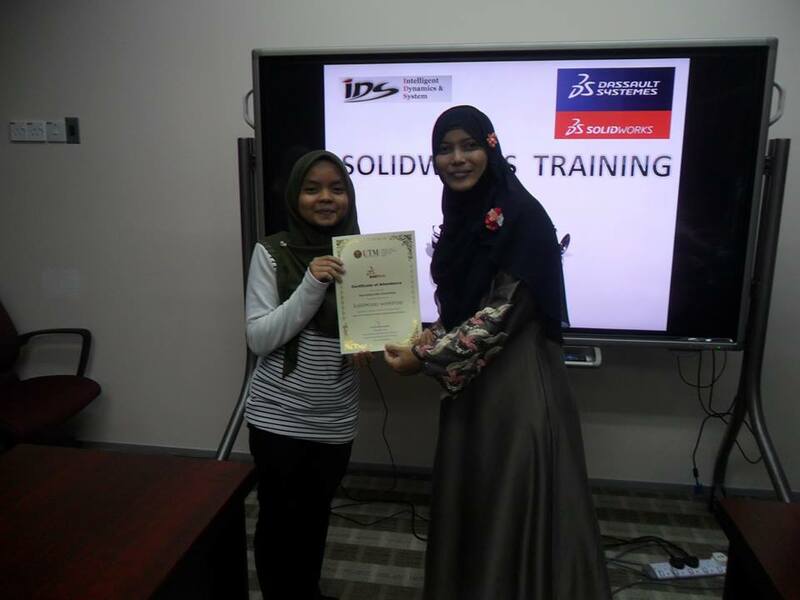 Lab View software familiarization on 25th Feb,2015 @IDS iKohza. 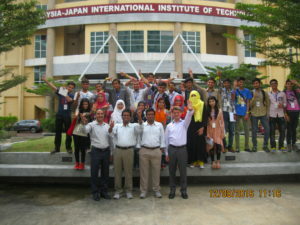 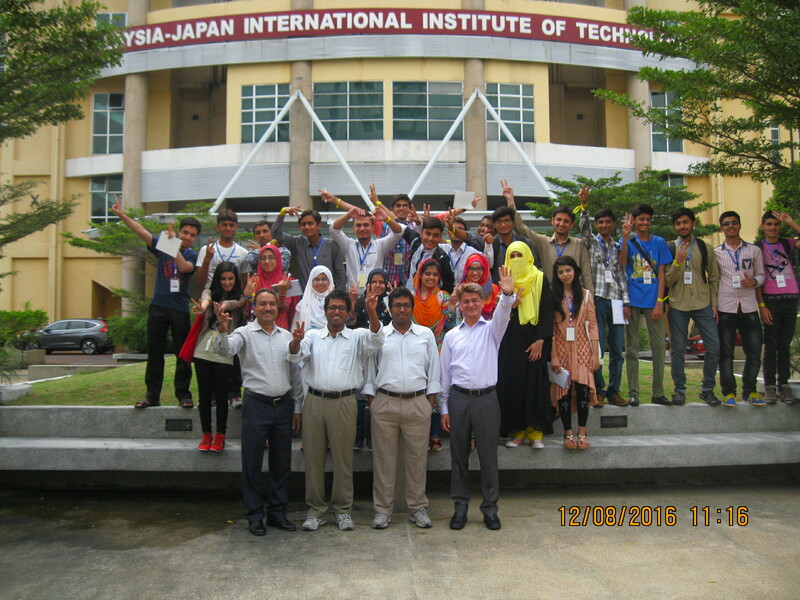 Visitors From Chousei High School,Japan @IDS iKohza on 11th Feb,2015. 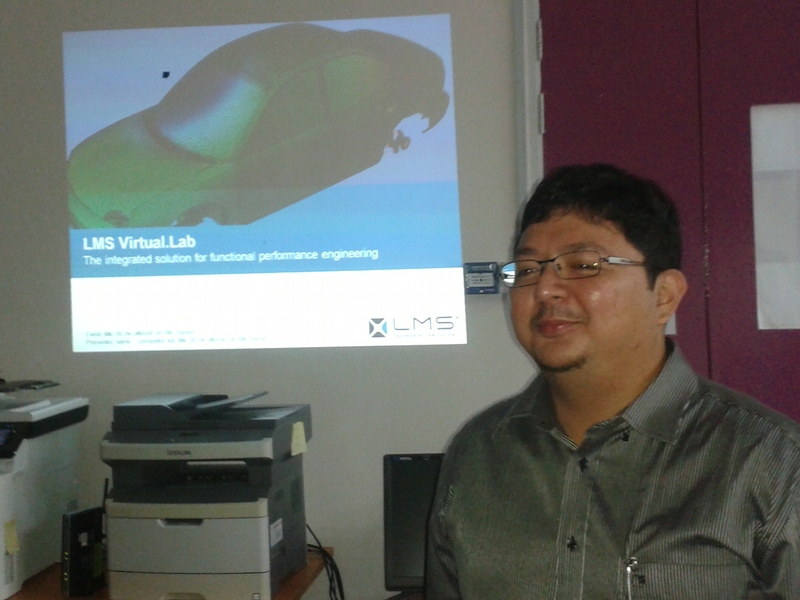 Short Course on LMS @ IDS iKohza from 29th Dec to 31st Dec,2014. 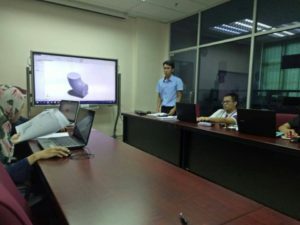 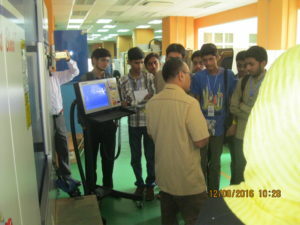 Workshop on “Increasing Research Output Through Simulation”-ANSYS Presentation @ CAD-IT on 17th Nov,2014.